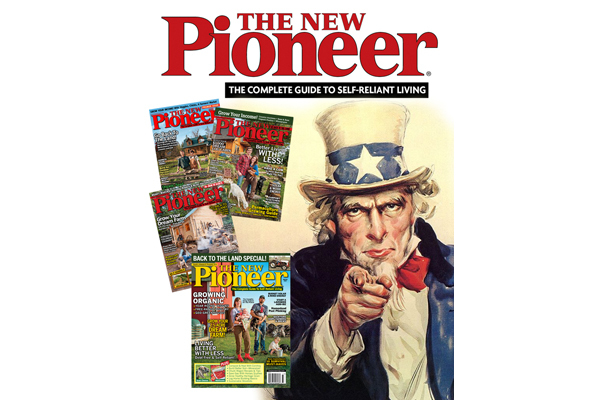 THE NEW PIONEER MAGAZINE Wants You! 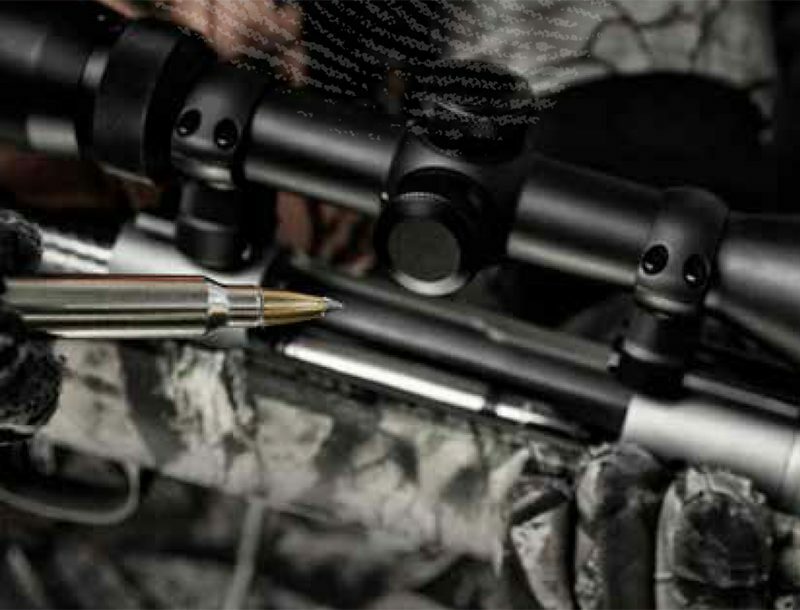 The editors of THE NEW PIONEER MAGAZINE are out on a hunting/gathering mission, and we want some partners! No, we’re not hunting for deer, wild hogs, squirrels, or gathering Morel mushrooms and berries—we’re on a mission to recruit new contributors and families to be featured in the pages and on future magazine covers. If you think you belong to a new-pioneering family or know some families who are out there living the dream, self-sufficient lifestyle, please email us a family (or couple) photo, a short “family bio” and your contact information at newpioneer@harris-pub.com. 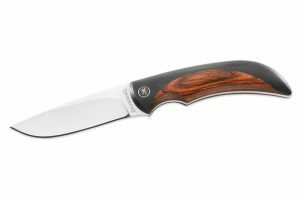 Browning has released a new line of featherweight knives which offer heavyweight performance.